For most visitors, Jordan is a year-round destination thanks to its Mediterranean climate. Choosing the best time to go depends on your main activities, as there are diverse landscapes and wide variations in climate. 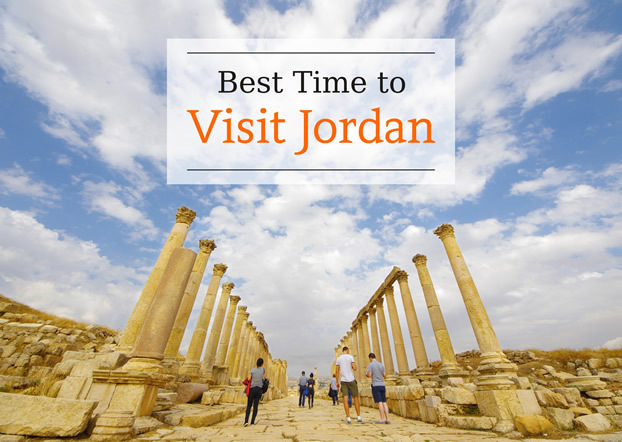 In addition to my personal recommendation, I will give an overview of the travel seasons as well as specific suggestion on different "best times" to visit Jordan. There is no suit-it-all travel time recommendation as Jordan's climate varies as many as its landscapes. But if the places you are going to visit are mainly located in Amman, Petra, and Wadi Rum, I will say May and September are the perfect months to go: you can not only visit the ruin sites without having to expose yourself to the fierce sun, but also relax at some gorgeous beach resorts. The weather is generally warm, comfortable with the absence of rain shower and biting winds. This is when Jordan enjoys balmy days and cool nights, wild flora and fauna are abundant in between. The temperature floats from 10Cs to 25Cs, making it the nicest weather to travel. Travel prices soar during the period, and accommodations run out very quickly.  It's suggested book through a private tour operator well advance to ensure you have a comfortable and smooth trip. Summer is stifling hot and dry across Jordan, given that the day temperature is an average of 38Cs. Nights, however, is cool enough to bring a light jacket. It's also the cheapest time to fly into, while you should pay attention to the holy month of Ramadan if traveling during July in 2015 and 2016, as many businesses are closed and dining options are limited. The Fall months of September and October alleviate the pain from the heat, so you will have a wonderful time to visit. The winter months can be as surprisingly cold as 4Cs or below zero. Outdoor adventures may be curtailed due to bitter nights in the desert with showers or snow in desert regions. Be aware that Christmas is an official holiday, which sees a temporary busy time and higher rates for hotels and transport. If you want to stave off the crowds for a better sight, traveling before and after the tourist season is a good idea: May, early June, September and October, when the weather is pleasant in the popular areas like Amman, Jarash and Petra for sweat-less outdoors. They are the time that you can still visit the Dead Sea and Aqaba for a good swim. 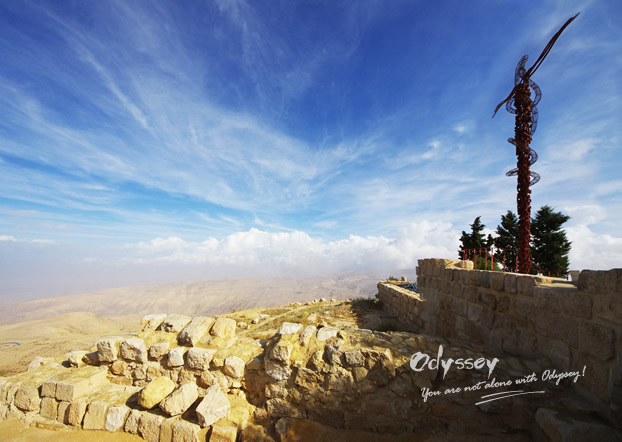 Mount Nebo, where Moses saw the Promised Land, according to the Bible. The stunning coloring of the desert and the unreal canopy of stars overhead make Jordan's desert region, such as Wadi Rum, world-famous locations for outdoor enthusiasts. Spring (March-May) and autumn (September - November) is considered too hot or cold for hiking in the nature reserves as well as camping. The incredible Perseids Meteor Shower in August is also a reason to spend at least one night in the vast sand dunes. Summertime temperatures (up to 40Cs) are extreme enough to ruin an exploration in the desert, while long top and pants are necessary at night even in the scorching June. You should also avoid the winter season from December to February, which receives high winds, most rainfall, and occasional snow. The shoulder season between September and February is the best time to indulge on Jordan's gorgeous coast. Aqaba on the Red Sea stays pleasantly warm above 20Cs in the winter months - you will be able to swim in warm waters while Europe and the US are extremely cold, enjoy some best diving and snorkeling experience that you can see the most pristine coral reefs in the world. In summer, the area can sizzle with an intolerable hot wind and a temperature known to top 45Cs. Bobbing up in the amazing water is fun, but you can't stay there too long - the salt will burn your skin. There is no need pondering "the best time" as the Dead Sea enjoys a balmy 24Cs all year. That said, you won't want to bath at a scorching noon in the summertime. But if you have to go on the hottest days, go after 5 pm when the temperature is more pleasant. It's a good time to wait for the setting sun too, quite a photogenic moment with a riot of colors. If you need help tailoring a Jordan trip to suit you, we're very happy to assist! Simply write to to plan your visit, get a quote with travel advice from our Jordan specialist in less than 24 hours.